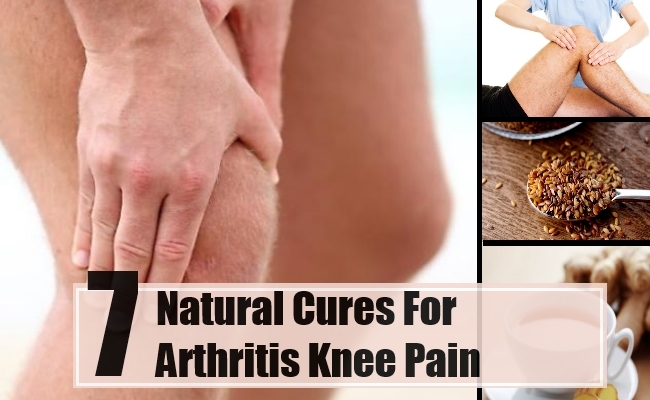 Arthritis in knee is one most common reason for the knee pain. Arthritis knee pain occurs due to changes in bones or wear and tear in the cartilage in the knee joint. It may also occur due to inflammation. A cartilage is the spongy material in the joints which provides lubrication and also cushion the joints which result in smooth and painless movement movement in case of arthritis knee pain the cartilage thins and wear which causes bone to bone contact and results in pain swelling and stiffness in knee. Massage helps in relaxing and reducing stiffness in the joints which causes pain and restricts the movement message increases the flow of blood and relax the muscle there are many kinds of massage which can help in the pain and improves the mobility if the pain is acute reflexogy massage can help as it does not require to touch the painful joint but the pressure can applied to the corresponding point on the feet massage also help the body to get rid of toxins which causes inflammation. Flow of oxygen due to the massage also help in reducing pain and stiffness. 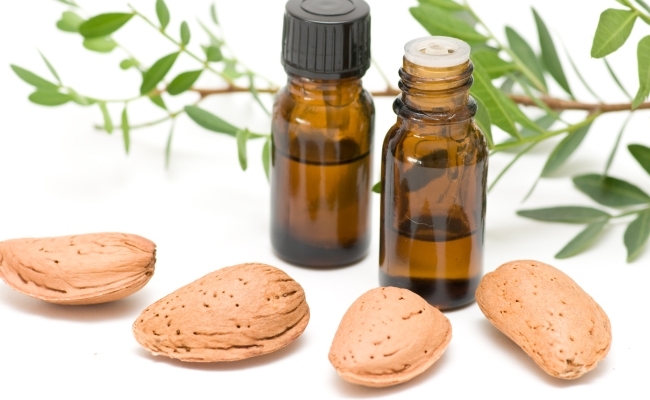 Eucalyptus oil can be very useful in the case of pain in knee. Warm up the oil but be careful that it should not be very hot; apply it on the painful joint and now cover the area with a plastic bag to give continuous heat on the joint with a hot towel placed on the joint. 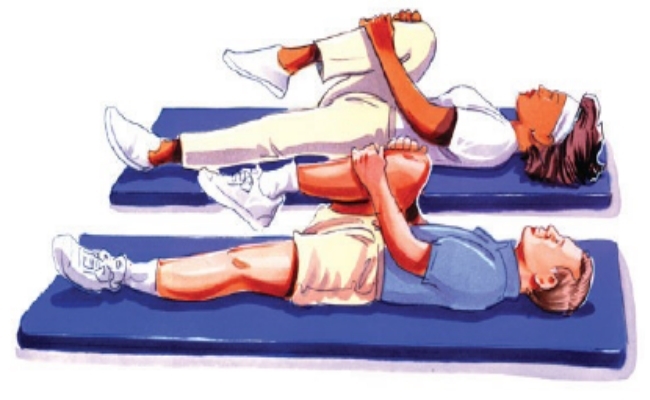 This will help in relaxing the stiffness in the joint and provide full benefit of the treatment. At the most it should be done at the bedtimes. 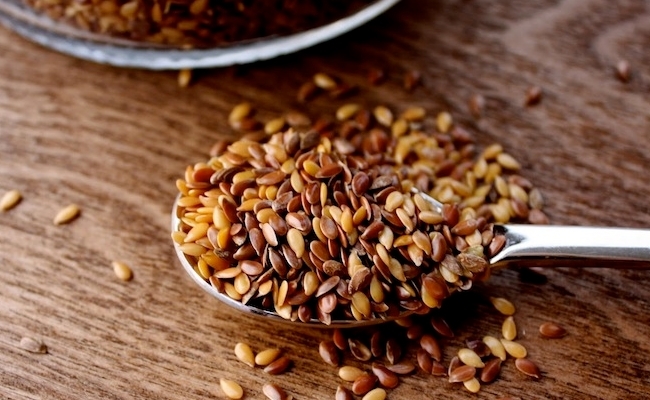 Flaxseed plays a vital role in treating inflammation and pain in the joints. The properties of omega-3 in it helps to fight inflammation. A person suffering can take two spoonfuls of flaxseed daily. He/she can also take flaxseed oil but it should be noted that the oil is not heated; it also boosts immune system. Herbal tea has anti oxidant and anti inflammatory properties in it which helps in relieving pain and inflammation. 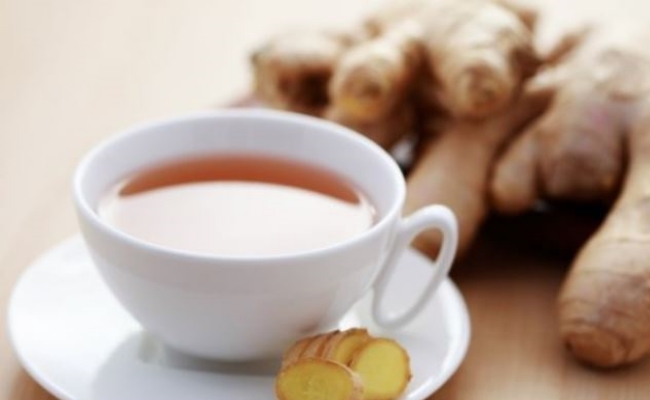 There are many herbal teas available such as green tea, ginger tea, celery seed tea etc. Consumption of these herbal teas can help. A paste of honey water and cinnamon powder can be made at home and if this paste is applied on the effected area it can bring instant relief in the pain. Honey is very beneficial if it is consumed. Daily take one cup of hot water add a tea spoon of honey to it you can also add cinnamon powder to it and consume it every morning and evening as honey reduces inflammation it helps in better movement. 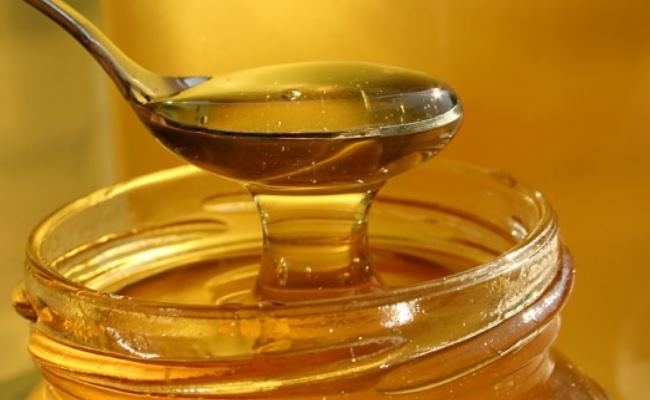 A person suffering can be benefited greatly with the use of honey in every day life.